Poll is over with! Thanks for your help! In fact, I have SO many alts that I don’t know which one to choose! So I need help! 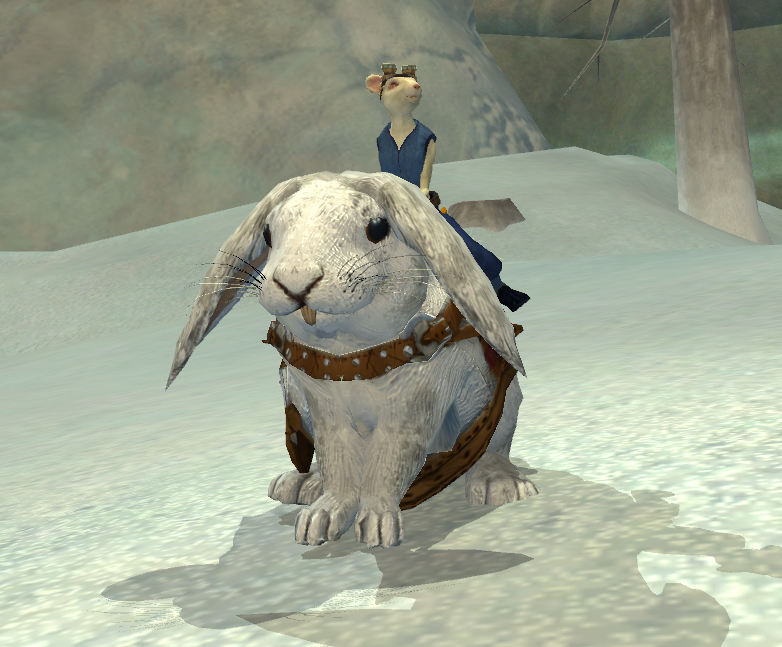 I don’t know anything about how EQ2 classes play at higher levels, but I’d want something that I can have fun soloing with. I generally enjoy melee, but now days, I’ve gotten used to ranged DPS as well. I went through the list of alts and trimmed it down to these possibilities. So that there is no bias, I’m listing them in alphabetical order. The name. Somehow I managed to hold on to the name “Benjamin” even through the server consolidation. Nostalgia. He was the first character I rolled on Freeport when the game went F2P – I literally got in at the moment the servers went up to snag this name. Cosmetics – the staff and mount I don’t think are available in game anymore. I hear Wizard becomes a beast at higher levels (how well does it solo?). The highest level character that I’m looking at boosting. Maybe I should pick someone lower? Unsure of how fun Wizard will be at higher levels for solo content. Are they too squishy? 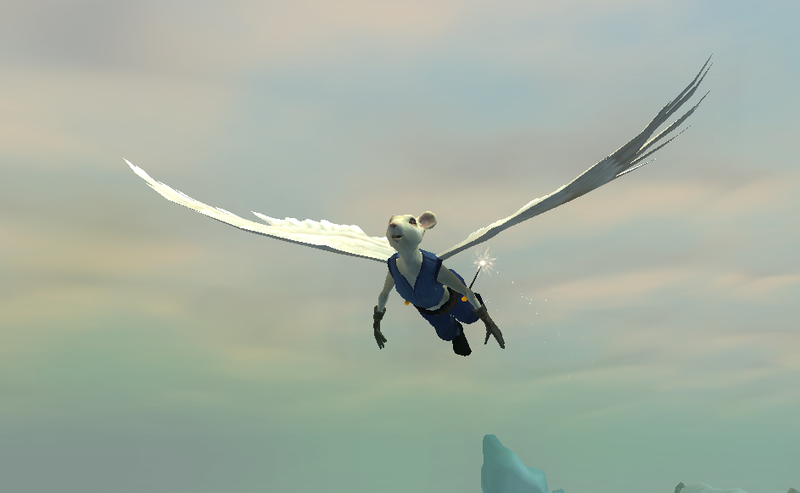 The only character I have that doesn’t have access to a flying mount or the ability to fly. Using this boost will give her a flying mount. I heard Monk is fun (?). Unsure of how Monk works at high levels – is it fun for soloing? Not a Ratonga… but is a Froglok. Hm. Does that balance out? Ratonga! My only male Ratonga, too. I hear Fury is a lot of fun! I don’t have a higher level healer class… but I don’t really do group content, and only care about solo-ability. Is Fury really a lot of fun for solo content at level 95? Dunno! Cosmetics – I spent some Station Cash (Daybreakbucks, whatever they are now) for that outfit. I enjoyed what I’ve played of Beastlord and bought that one expansion just to have the class more or less. There are some cool warders I’ve wanted to tame, but couldn’t until I get a higher level. Being a pet class, would this one be easier to level manually than some of the others on the list? How fun is Beastlord at a higher level? I recall it being somewhat more complex. Pure nostalgia here. Zento is the oldest character still existing in my roster, created in December 2004 (I re-rolled my Ratonga main several times after launch). 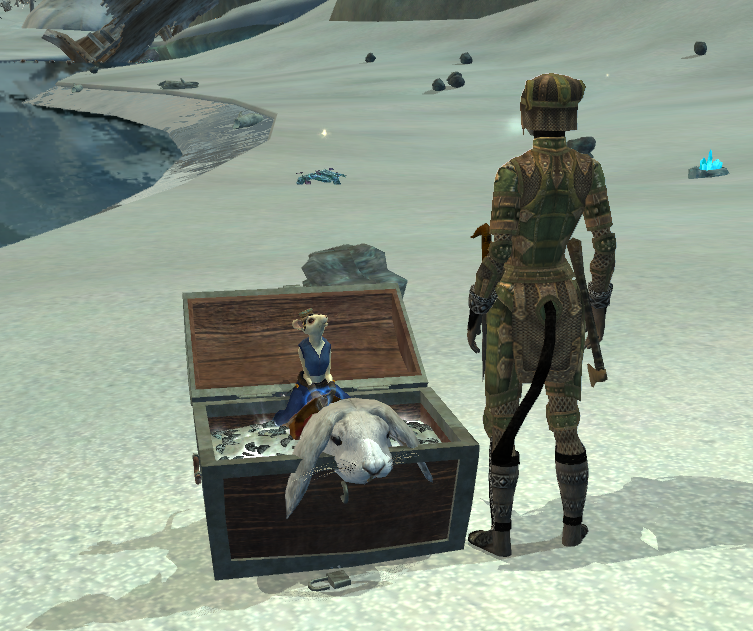 Cosmetics – he has a cool cloak I got from Legends of Norrath that I don’t think you can get elsewhere anymore. Not sure how well Warden solos at higher level. Is it fun? Is the nostalgia factor enough to warrant this choice? 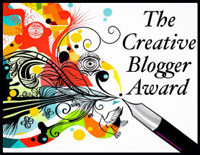 #NBI2015Safari – High Fantasy. Literally. 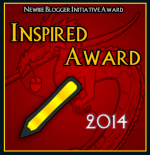 This week’s entry for the #NBI2015Safari is in the theme of high fantasy. Because if a flying, winged rat who is dual wielding sparklers is not high fantasy, I don’t know what is. Get it? High…? Fantasy..? Nevermind. 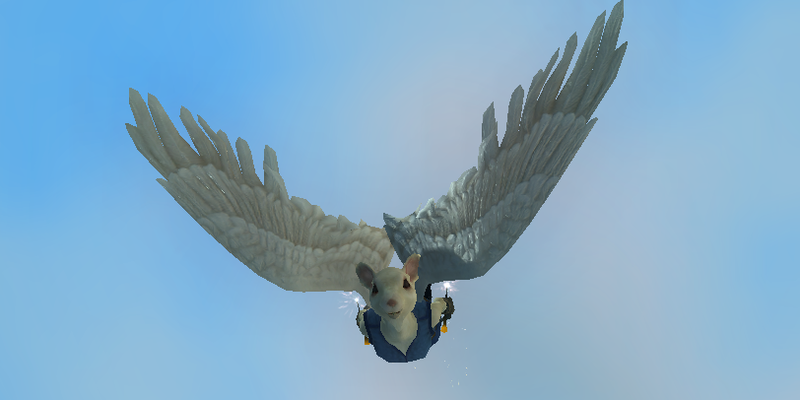 Flying “mounts” are really the best part of EQ2 for me. I don’t play the game often, and really haven’t made that much progress in it over the past many years, but I love to fly. I also love this dive bombing shot I got of my Ratonga, Nipp Wayrunner, a few years back. And here’s another shot of her from a different angle, just so you can see her better. It’s been a while since I’ve picked up EverQuest 2, and on a fluke, I updated and did some character sorting last night. 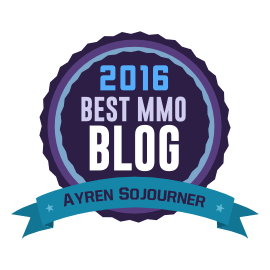 Though it’s not my main MMO, it is a game that I’ve invested time (and money) into over the past 10 years. 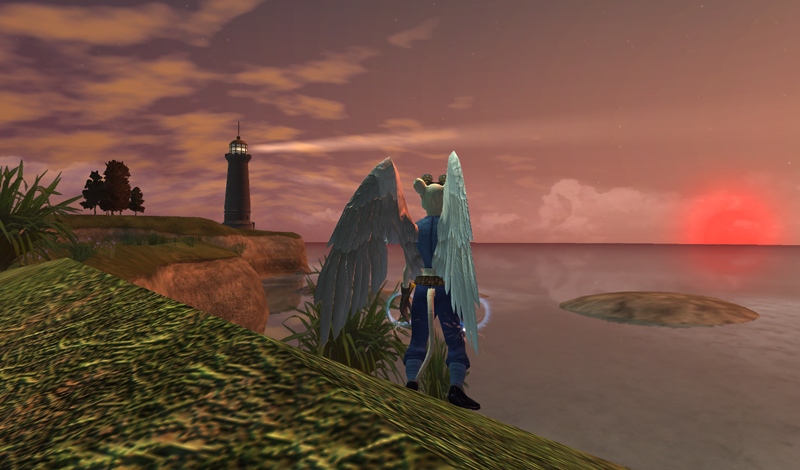 I first played EQ2 at launch (I remember all the zone crashes in Freeport! ), and while I enjoy it in general, it’s also a game I’ve just never been able to to find my flow in. You know what I mean, right? That flow when you’re moving through quests, from zone to zone, and enjoying the leveling process as you go. Despite the addition of the golden path a few years back, I was only able to push my main character, my Ratonga Swashbuckler Nipp, to level 55 by normal means. Yes, I realize I misspelled “onomatopoeia.” It’s taken on my server. As a plus, though, “Hovering”‘s last name is “Text”. As you can see, I have issues getting past 20-ish, for whatever reason. You can also see that I have put a lot of effort into leveling my crafters. The reason for that? I love to fly, and it’s easier for me to binge-craft on double XP weekends with all these experience potions I’ve amassed over the years and hit 85 to unlock the flying mount quest… than it is for me to adventure to 85 for the same thing. Plus it, in theory, makes adventuring easier at a low level to have a flying mount. I have a handful of heroic-leveled characters here, too. Not sure if I got more than one free, or just had the station cash lying around and got a good deal… or something. Don’t remember. How did I get so many characters? Good question! A couple of them (Zento and Nipp) were copied over to Freeport when the F2P conversion launched. Later… all servers went free to play, which was kinda blah because I paid for a transfer I didn’t need in the end. But seeing that I like the Freeport server, I can’t complain too much. Some, like Benjamin and Zemi, were day 1 Freeport server rolls. Others I picked up from working the free station cash offers when they were available – you know the ones… fill out the survey and earn station cash? I picked up several character slots and class unlocks that way. Some I got back when you could get monthly goodies from Legends of Norrath as a free to play player. I also got a character slot from the “We’re Sorry” package back when SOE got hacked that one time. Actually, I found out last night that I have a free character slot waiting in my /claim box from some sort of promotion, and didn’t even realize it. So I guess character number 15 will be coming soon. In the early days of EQ2, when you rolled a new character, everyone started on a tutorial island known as the Island of Refuge. From there, you moved on to either Freeport or Qeynos. When SOE reworked the new character experience later on, they opted to start characters in racial towns, and removed the Isle of Refuge. However, fans have asked for it to return to the game ever since. Thanks to the Ancient Gaming Noob, I learned that with the 10th anniversary (actually the 11th year veteran reward – don’t ask about the wonky math), the Isle of Refuge has been turned into prestige housing. You can also purchase it in the cash shop if you just can’t wait for the veteran reward to roll around. So, instead, I decided to get all my characters situated housing-wise. 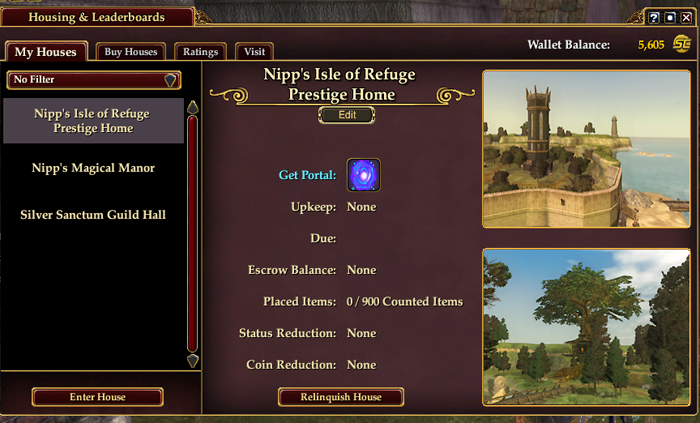 EQ2 has totally redone the housing system since I last looked, with a panel just for housing, which makes it easier to return to your house from certain locations. 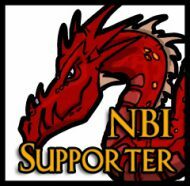 Nipp won a free Magical Manor in Halas years ago (I think from Legends of Norrath), and while I haven’t spent time decorating it as I should, I use it as the hub between all my alts, who have Trustee access to it. They all have the Lavastorm Winter Retreat, so I made sure every alt had it claimed and had portals to the Manor. One day I need to figure out what to do with that place – lava and spikes just aren’t my thing. I went out and purchased Elaborate Tradeskill Stations for my Manor with all the status points my crafters have been sitting on for years (all of them once were members of a guild, but a roster clean has unguilded them now 😦 ). I set it all up, along with a personal harvesting depot in the bottom room of my Manor, and have a lot of interest in working on decorating the place up with my carpenter. I also spent time looking through all the new housing areas – some of them are very nice – with the thought that I might buy a new one if I found the one I liked. Instead, I spent a long time flying around the demo Isle of Refuge, remembering all the fun I had on that island as a newcomer to the game. I had the place memorized… and was surprised how much about it, the encounters and quests, I still do remember. I rarely left that island without making sure I had the two gathering quests completed! Oh, what a pain! Later last night, I was sorting through all the many claims I haven’t yet claimed, picking up a few things here and there, and I saw it: 11th Year Veteran Reward – Isle of Refuge pack! I was so stoked because I didn’t expect to see it this year, and I was holding back from buying it because I knew I’d get it free eventually! It’s only a one-character claim, but I don’t care. I have my own island now! Enjoying the sunset over my new isle.